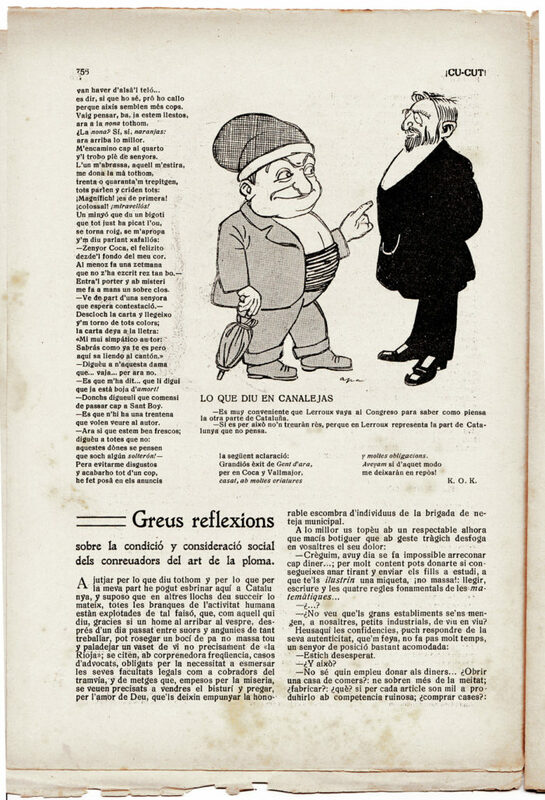 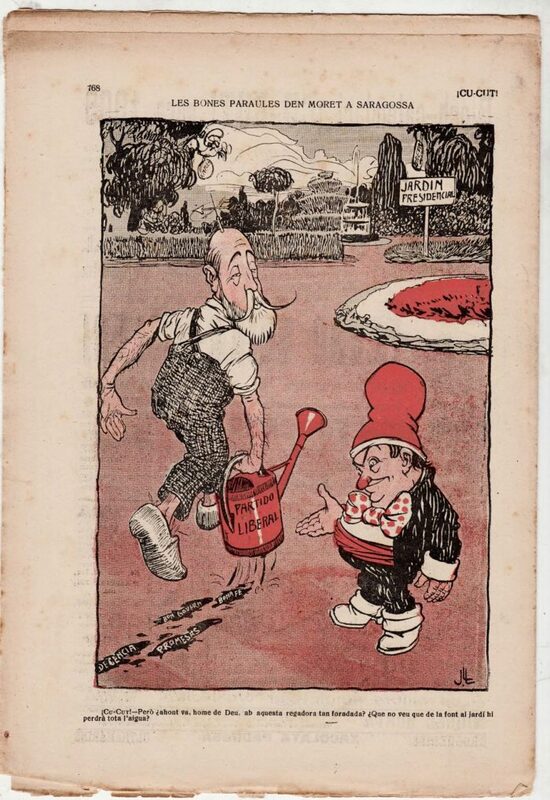 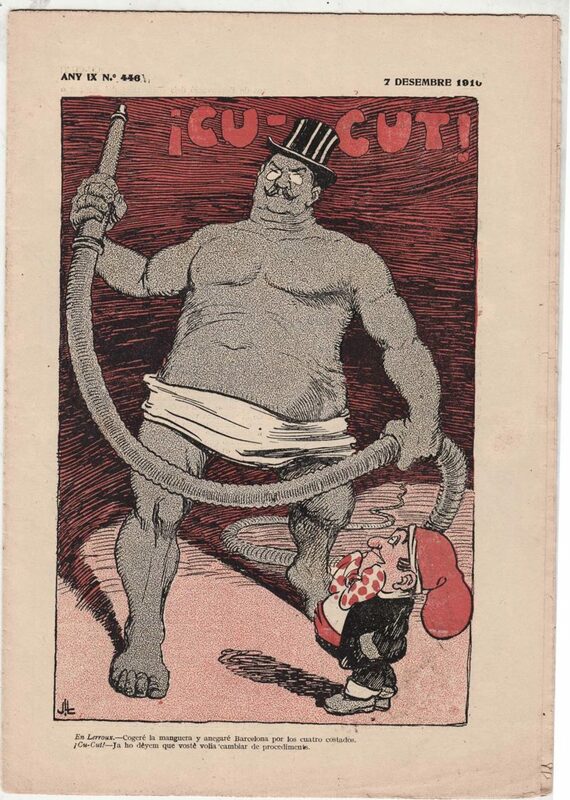 When I was in Barcelona in 2013, I bought two copies (dated 26 November 1908 & 7 December, 1910) of Cu-cut, the Catalan satirical magazine at a flea market. I didn’t realize until much later that the language was Catalan, as I mostly just looked at the cartoons. I won’t pretend to understand the early 20th century Catalan politics, except to conjecture that probably many of the issues linger to this day. 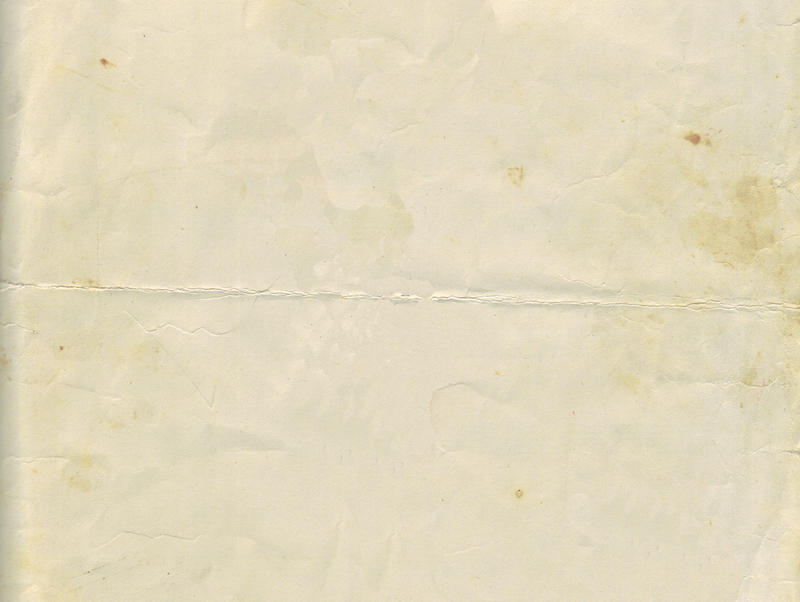 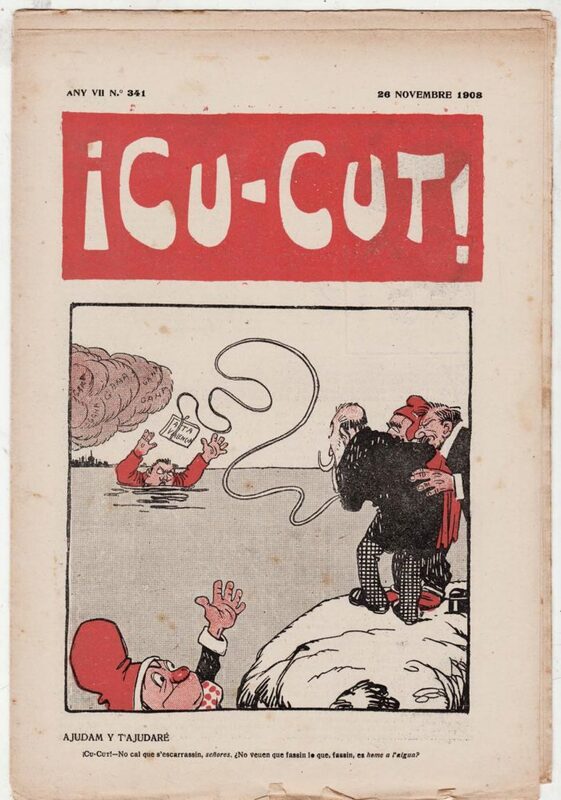 For more on the journal: https://en.wikipedia.org/wiki/%C2%A1Cu-Cut! 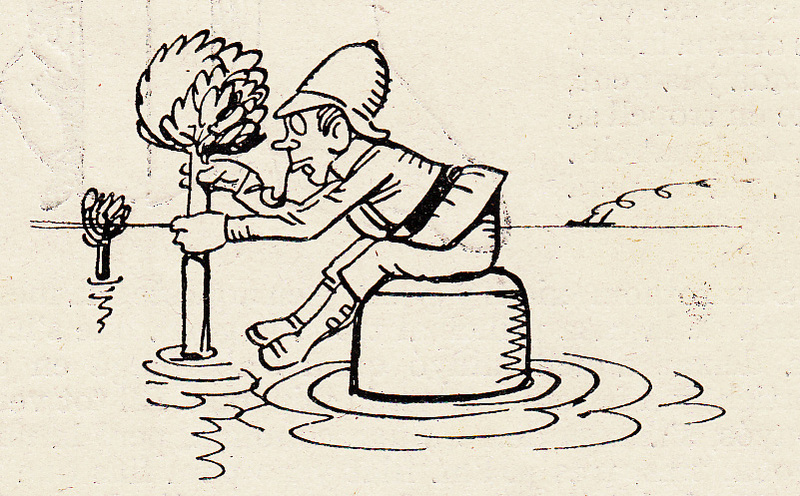 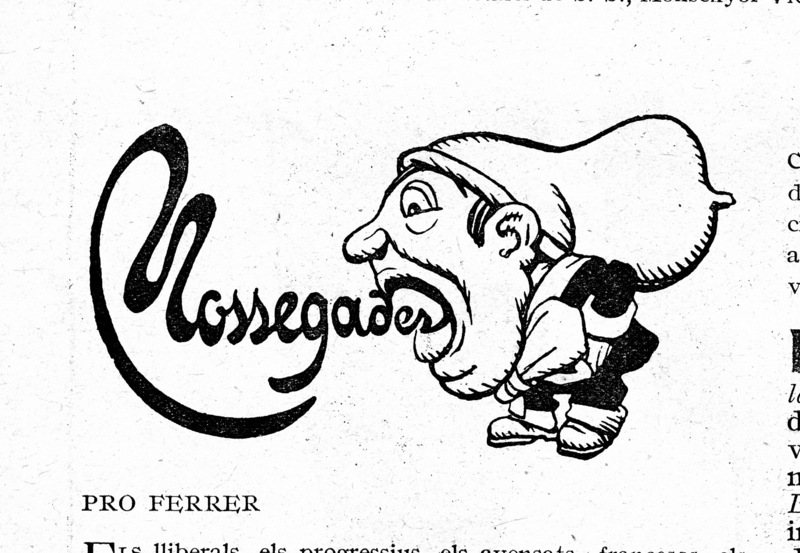 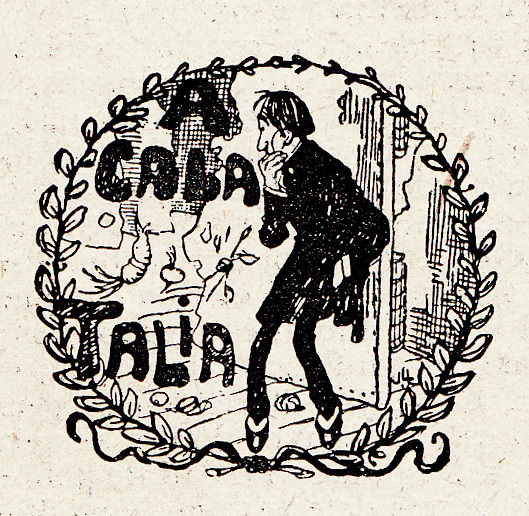 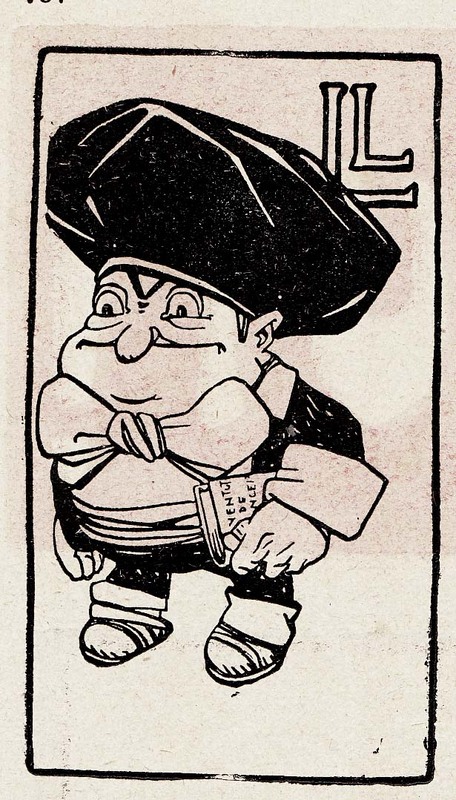 The journal was published between 1902 and 1912, and featured as a mascot this character, known as “The Catalan” (on the covers his hat, bow-tie and nose are bright red). Cu-Cut, which is Catalan for “cuckoo,” was at the center of civil unrest in December 1905 when, after publishing a cover satirizing the military, its offices were attacked and trashed by some 200 army officers. 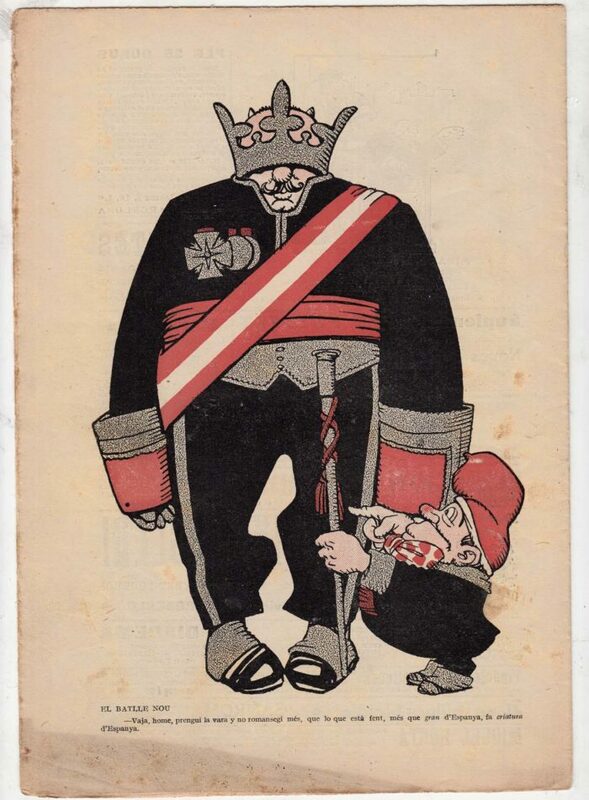 The incident resulted in curtailment of freedom of the press and had a major impact on Catalan politics and on the power of the military in Spanish civil affairs. 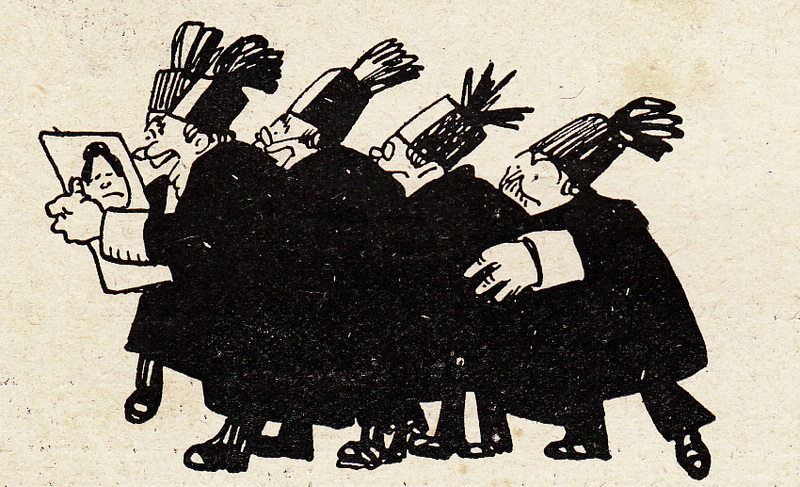 But anyway, here are the cartoons! 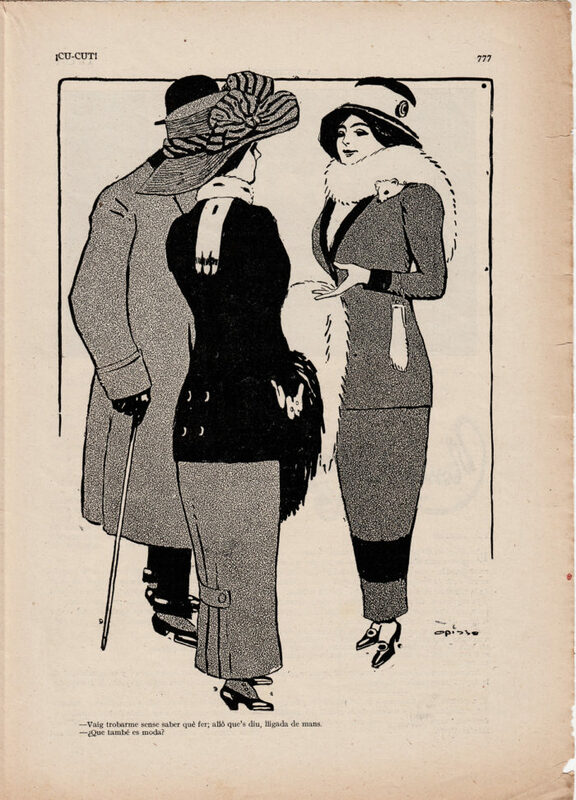 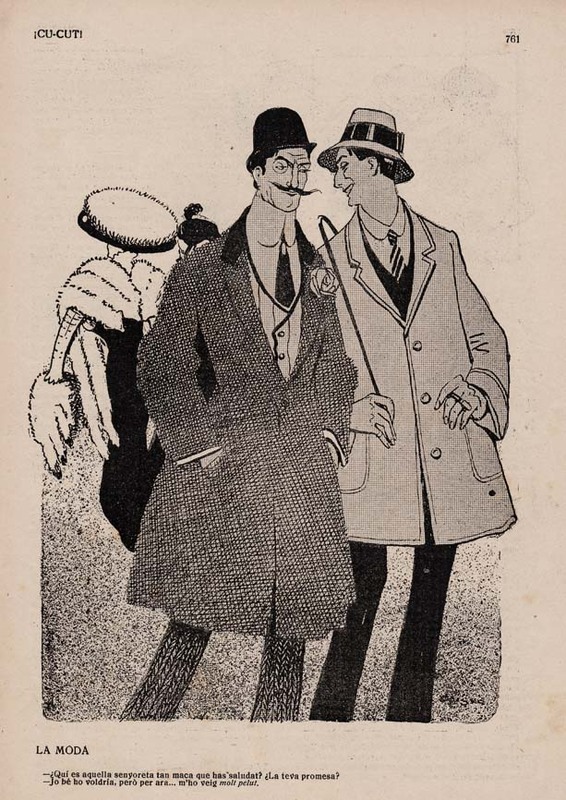 As well as political humor, the cartoons satirize contemporary society, as in this one, “la moda.” The one dandy asks the other if he’s attached to the attractive woman he just greeted. 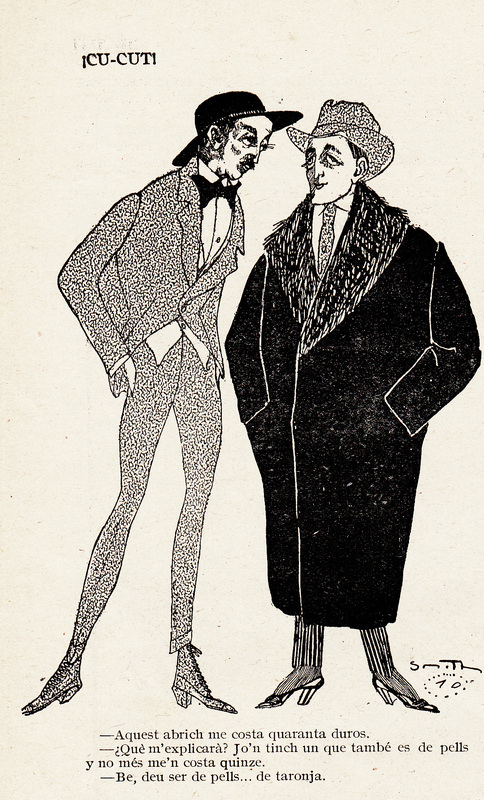 “I’d like to, but I would find it ‘very hairy,'” he responds, using an expression meaning difficult or complicated. 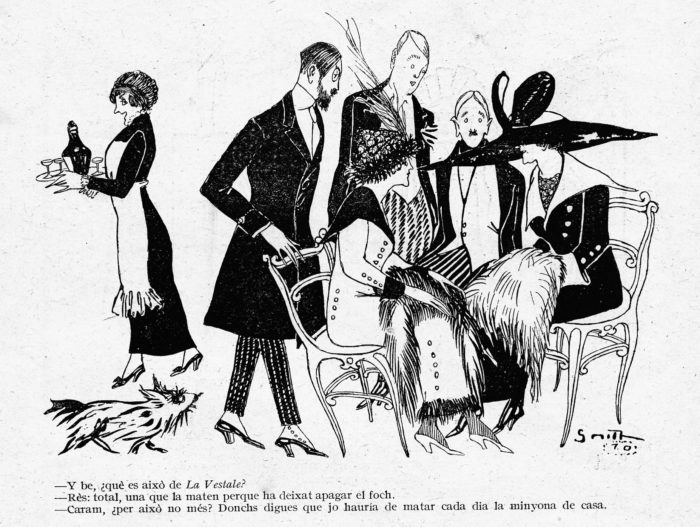 No, I don’t get it either; maybe a sight gag based on the woman’s furs?? 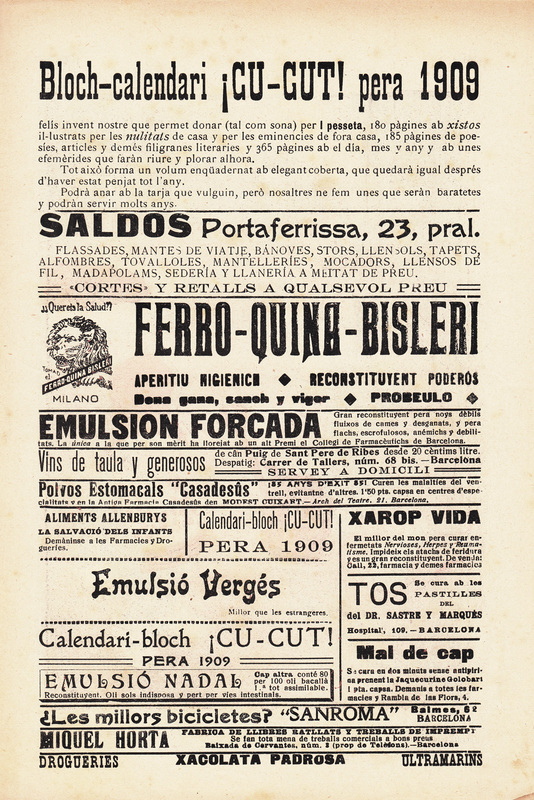 Vaig trobarme sense saber què fer; allò que’s diu, lligada de mans. 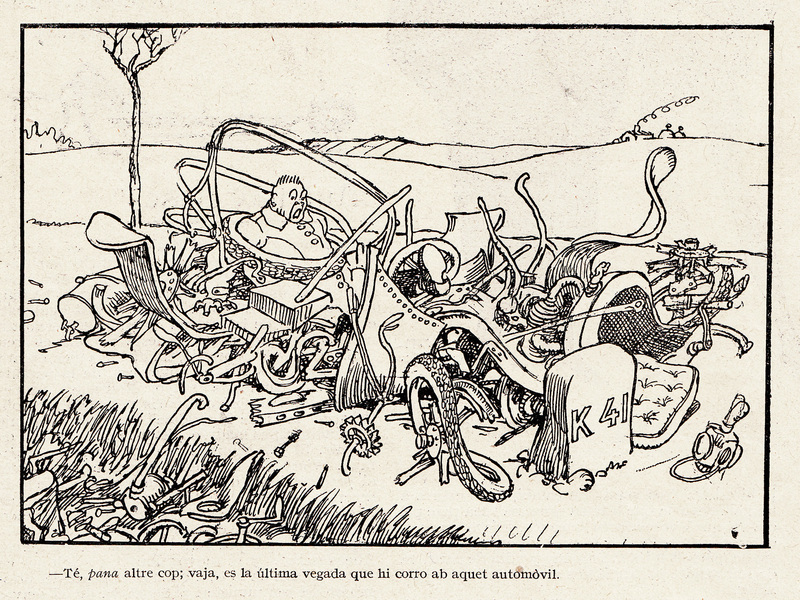 Té pana altre cop; vaja es la ultima vegada que hi corro ab aquet automovil. As far as I can tell, the joke is, “this is the last time I’ll drive this car.” I don’t know if I’m missing something, but the drawing is very pre-ligne claire, foreshadowing George McManus, even?